Explore the hidden chambers and crystalline waters of the Mayan underworld at Actun Tunichil Muknal (ATM), featured in National Geographic! Swim into the mysterious cave, which the ancient Mayas considered to be a portal to the underworld, known as Xibalba. This day trip from San Ignacio includes a 1.5-hour round-trip hike in Tapir Nature Reserve and lunch at the cave entrance. Climb, crawl, swim and play in the water passage as you enter the caverns, and delight in the refreshing waters of the Roaring River before and after your spelunking adventure. 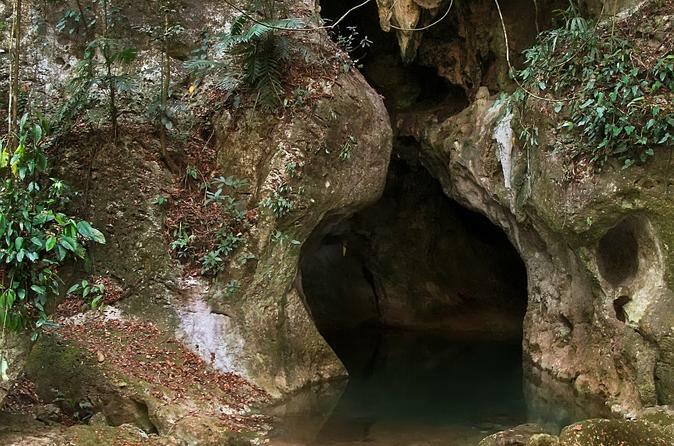 Hike through lush subtropical forest to remarkable limestone caves and hop on an inner tube for a cave-tubing journey downstream. Enjoy a swim in the refreshing cave waters and view sparkling formations through a series of caverns. You’ll learn about the geology and fascinating history of this Mayan underworld from your guide on an exciting Belize adventure you won’t forget! Hotel pickup and drop-off from San Ignacio are included in your 3-hour tour. 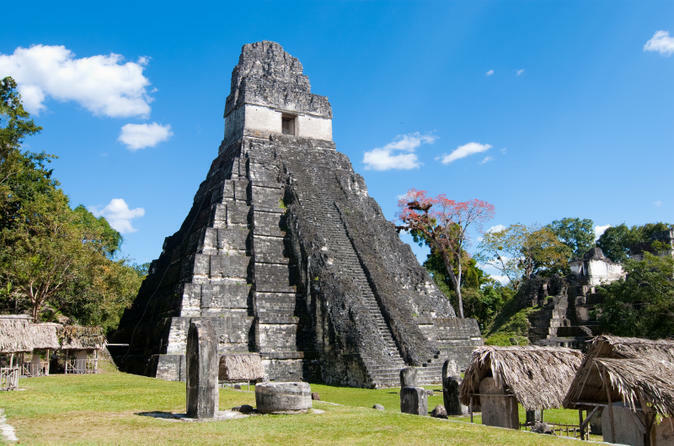 A pleasant half day ride through the Belize rainforest on the banks of the Mopan River and through a private organic farm to the Xunantunich Archaeological site. 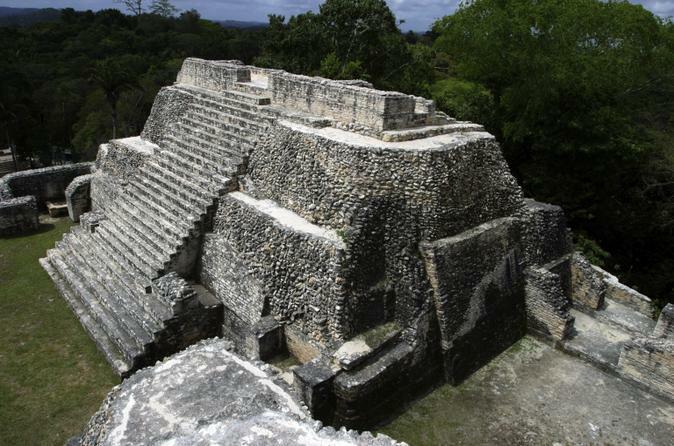 This is a fabulous way to tour the Maya ruins and also enjoy watching wildlife along the riverbanks and in the jungle. A Belizean style lunch is included and you also pass through the little village of San Jose Succotz. 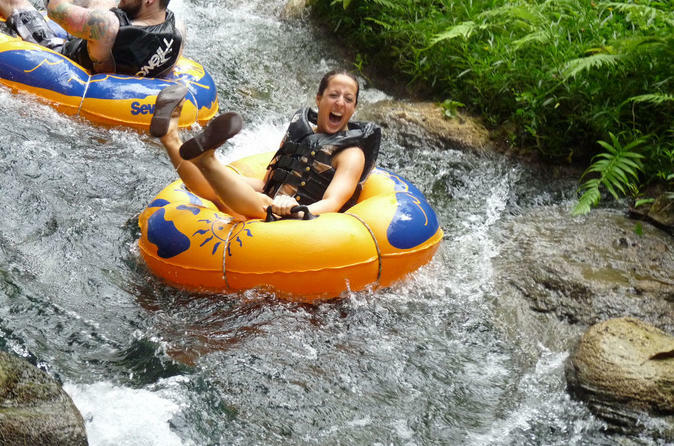 Relax on the Mopan River during a 2-hour tubing adventure! Starting from the village of San Jose Succotz, you’ll float past the village and into the jungle where your professional guide will point out native flora and fauna. 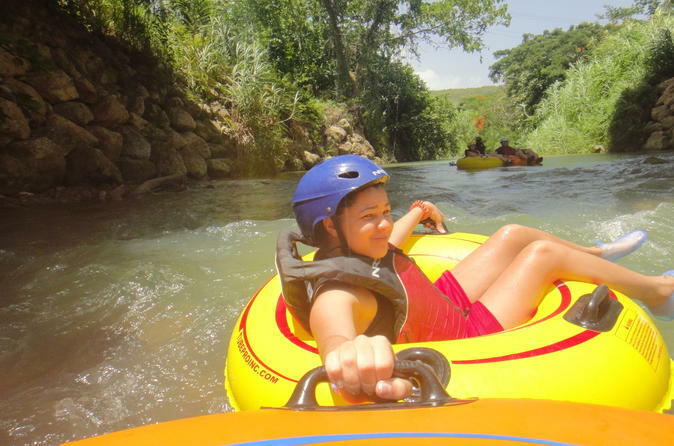 Then unleash your adventurous side as you splash down class-one rapids. 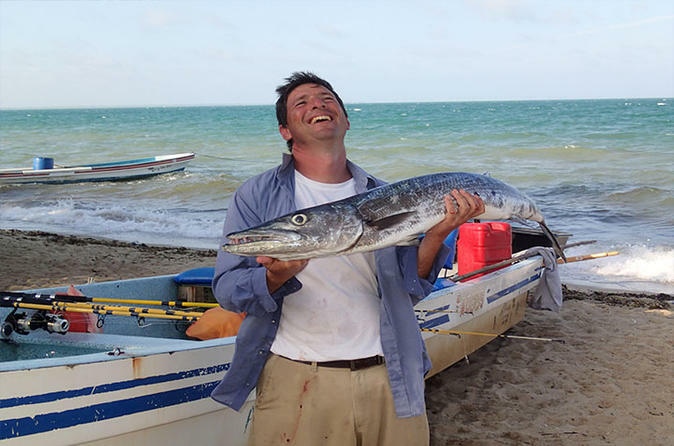 Round-trip transport from San Ignacio is included. 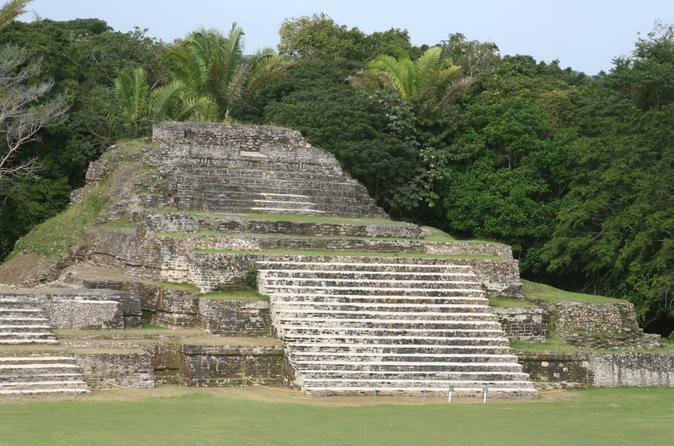 Tour the ancient Mayan city of Altun Ha, once an important center of trade and religious ceremony, where more than 500 ruins stand amid the jungle. Follow your guide on foot to the mysterious Temple of the Green Tomb in Plaza A and visit the Temple of the Masonry Altars in Plaza B. Here, archeologists found one of Belize’s national treasures—the famous jade-carved head of Kinich Ahau, the Mayan sun god. Your day trip from San Ignacio includes round-trip hotel transport by comfortable coach. 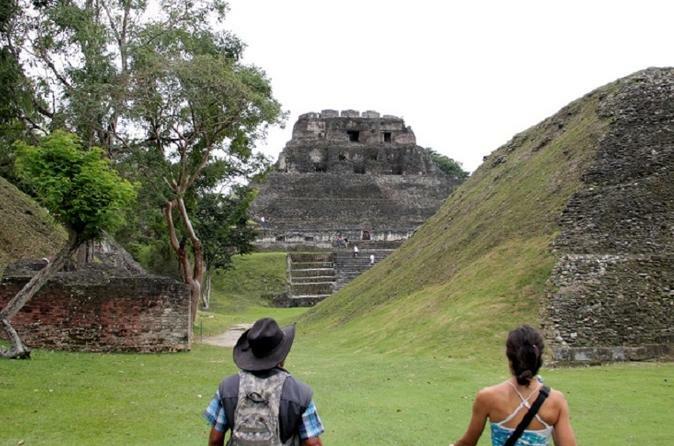 Want to explore Belize like a Belizean? Have any questions as to what you are looking for or where you are in Belize? Book your personal, knowledgeable and trusted local guide who can help you experience Belize like a local, but at your own pace. Who better than a local to show where to get the best safe local experience.